Turbine Inc. announced on December 19th that the team behind Lord of the Rings Online and Dungeons & Dragons Online would continue development of both titles as the new independent studio Standing Stone Games. 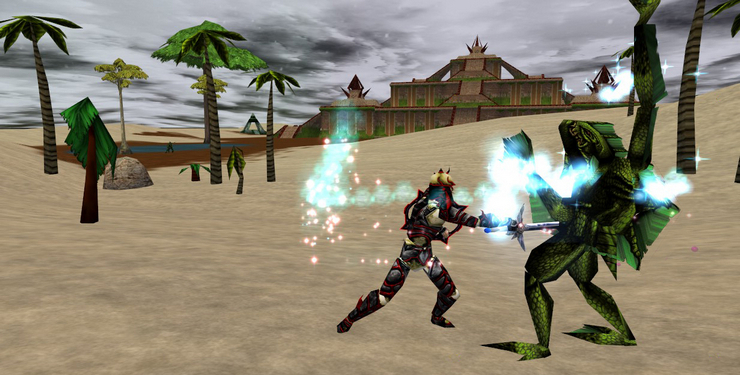 While both of those titles are promised to remain unchanged for players, Turbine’s transition has resulted in the end-of-life for their original, long running MMOs Asheron’s Call and Asheron’s Call 2. A post to Turbine’s Facebook page on December 20th confirms that service for both games will be closed on January 31st, 2017. Current account holders may continue to play for free until the 31st but new account creation has been disabled. No further explanation was given, the post only states that maintaining both titles over recent years was “a labor of love”. 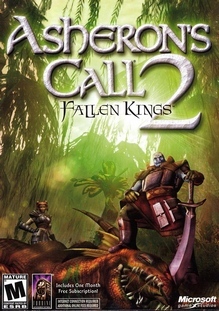 With Asheron’s Call in maintenance mode since 2014 and no new content added to Asheron’s Call 2 since 2005 it is likely that Turbine could not (and WB would not) incur the ongoing expense to keep the games online. 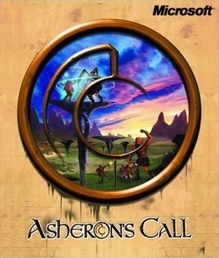 The date has been added to the Watch List calendar and both games (Asheron’s Call and Asheron’s Call 2) have their own pages on the site with a few more details.